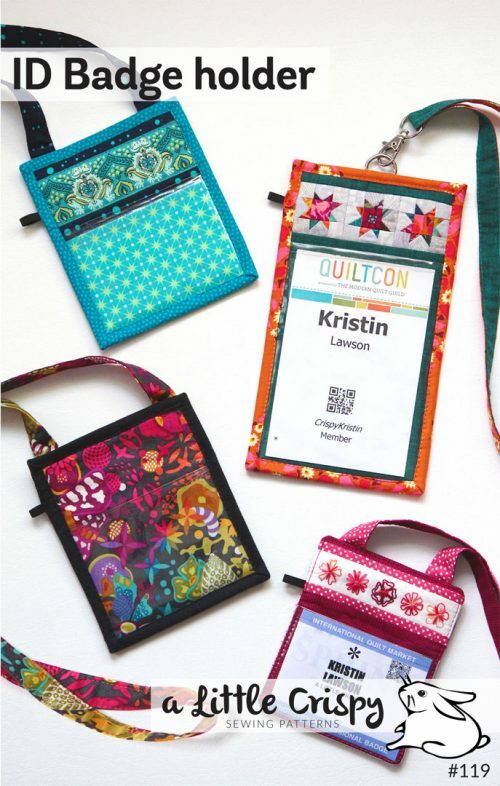 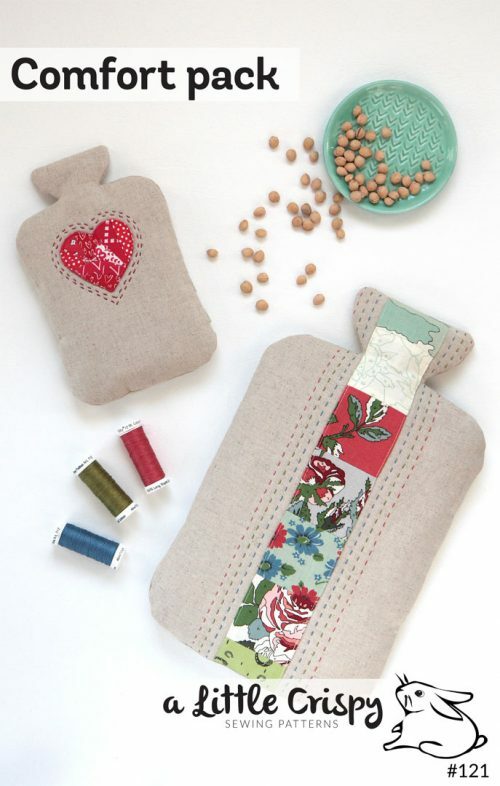 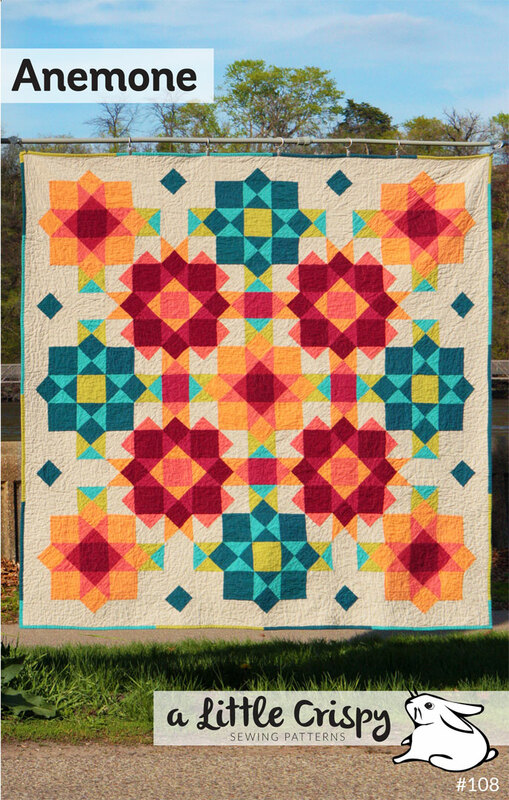 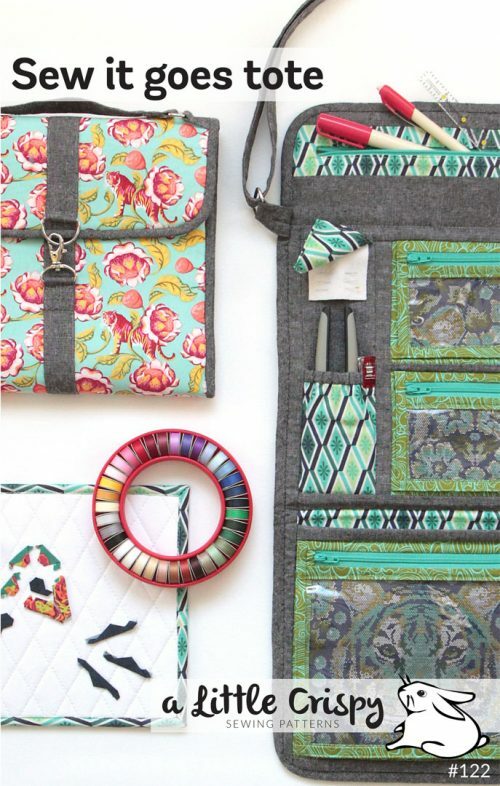 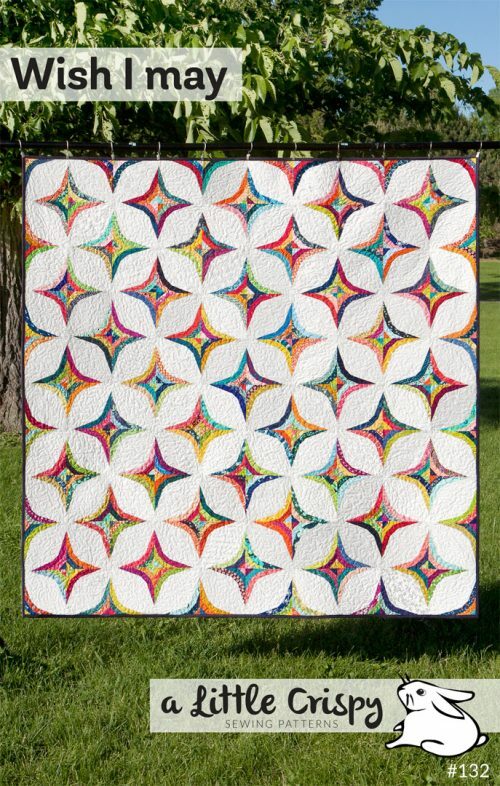 Add some pretty quilty flowers to your space! 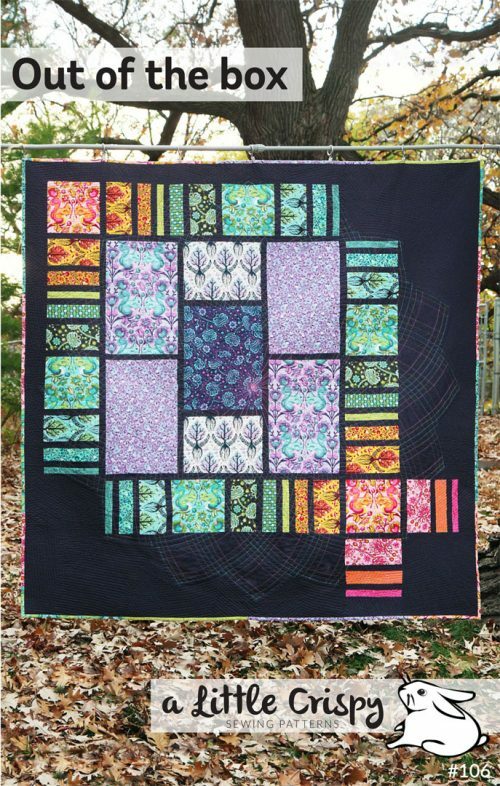 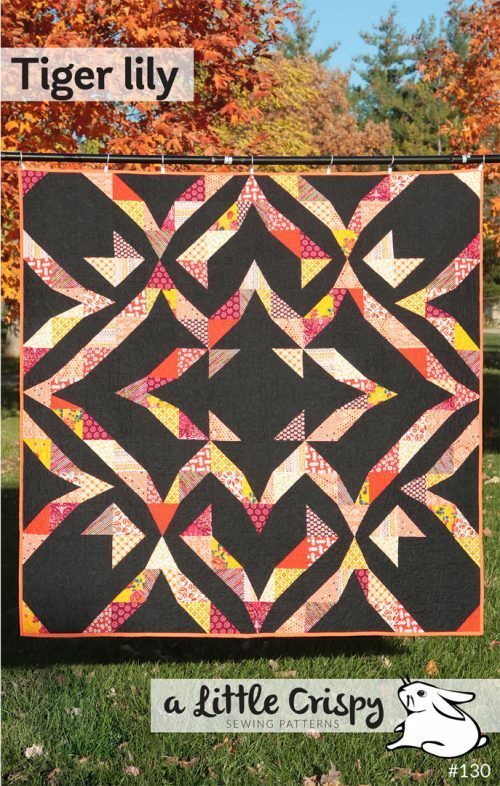 This very colorful quilt only has 7 colors and a background. 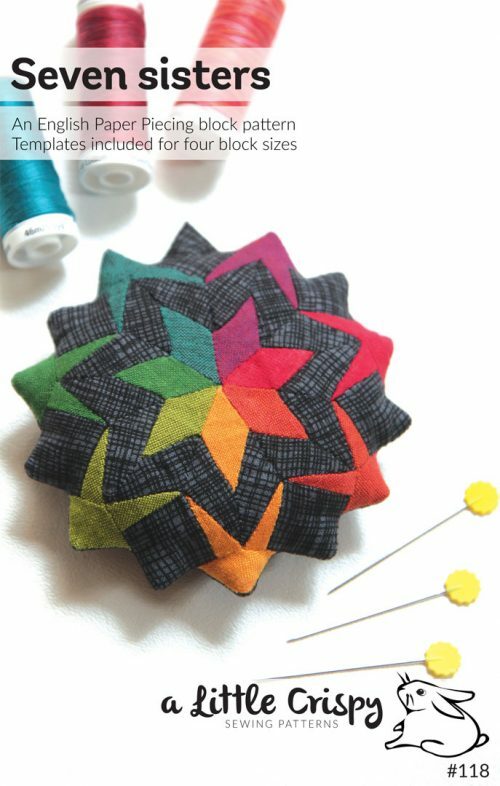 Pick some favorite solids and make your own flower garden. The second photo shows the crib size layout. 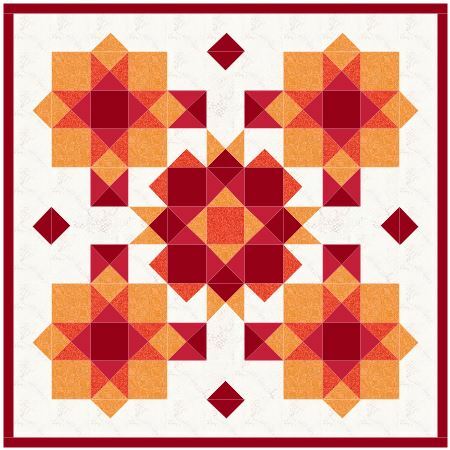 I include fabric requirements and instructions for three sizes, but you could easily adapt this to a king as well by adding an extra border, or to a twin by adding a top and bottom border. 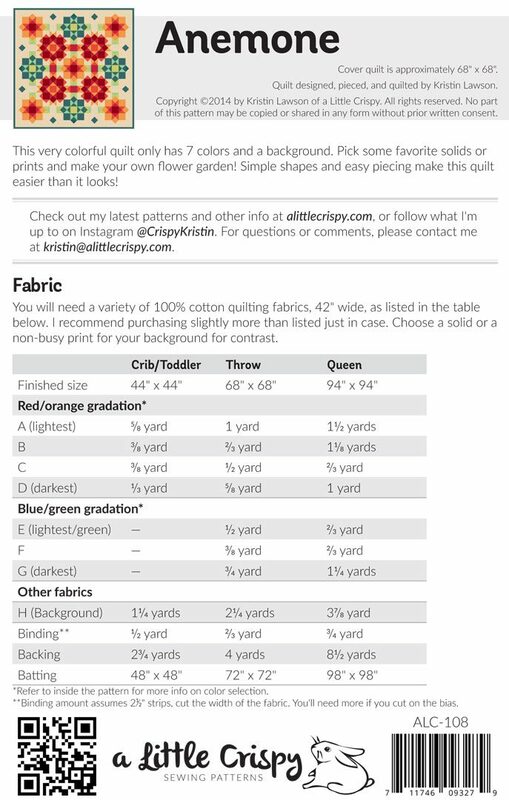 I list the exact colors I used in the pattern, too.